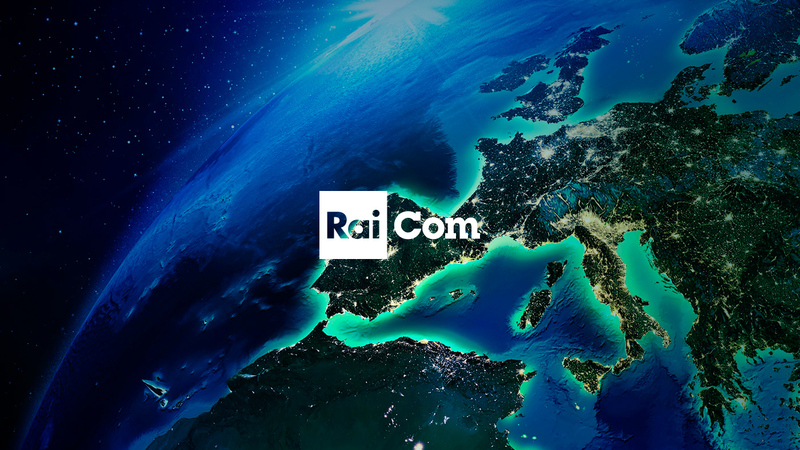 Rai Com is the company of the Rai Group dealing with the diffusion of the parent company’s contents around the world. RAD has recreated the structure of three websites of the online network from scratch: RaiCom, Edizioni Musicali and Italiana. 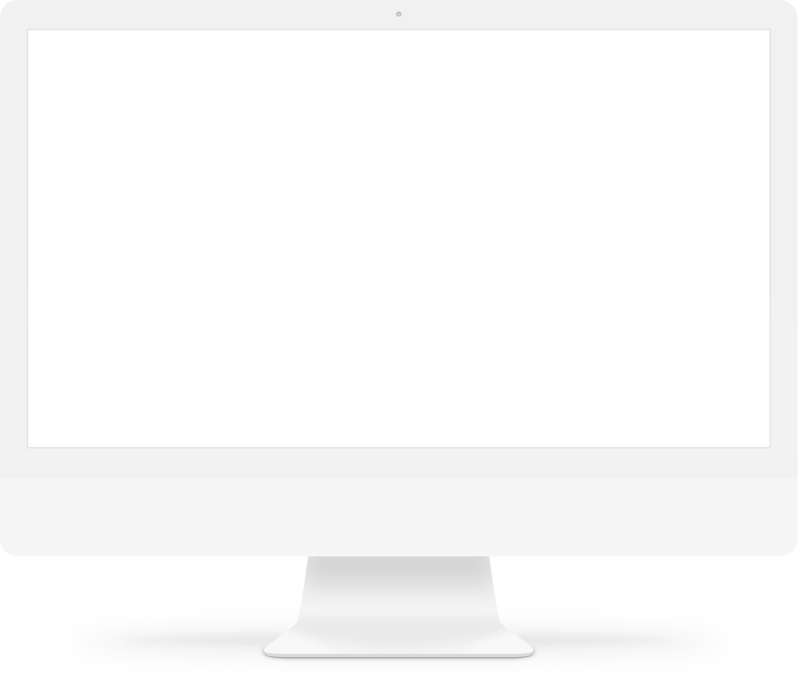 Through the use of a proprietary framework, we ensured high performance in page loading and responsive optimization of the structure on all resolutions and on the latest-generation devices. Three tailor-made themes were developed, using as few third-party plugins and extensions as possible, encouraging the development of modules and functionalities made specifically for each of the three projects. This allowed us to guarantee an easy-to-use administration area and a clean and performing frontend code. 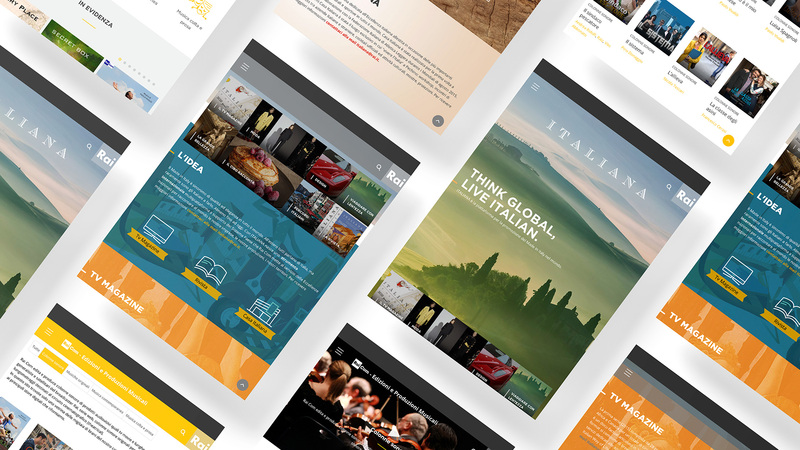 For the RAI Edizioni Musicali website, two customized systems have been developed to manipulate PDF and audio files and facilitate an optimized data entry flow.